Tamco offers multiple Toku rock drills for a wide variety of applications. Whether you're drilling through rock, concrete, or brick. 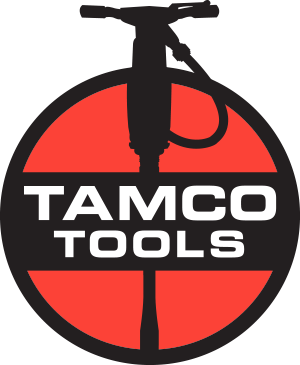 Tamco offers a rock drill that will fit your distinct requirements. Shank Size 7/8" x 3-1/4" or 7/8" x 4-1/4"
Shank Size 7/8" x 3-1/4"
Round Slotted Stroke Length 1-3/8"